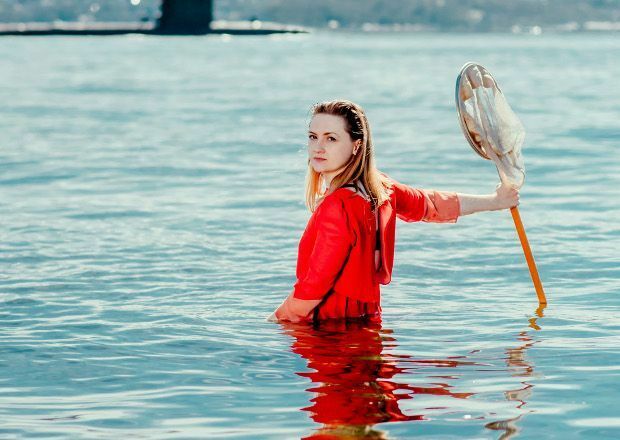 Drawing its name from Scotland's operating base for the Royal Navy, and home to the Trident nuclear missile program, this solo performance by Jenna Watt explores the intersections between the personal and the political. Summerhall, 5-28 Aug (not 15), 7.15pm, £10 (£8). Preview 3 Aug, £8.